Rocky Military & Duty Boots are made tough and built to last. Shop coyote brown and tan boots that meet the most recent AFI 36-2903 U.S. Air Force OCP Uniform Standards. 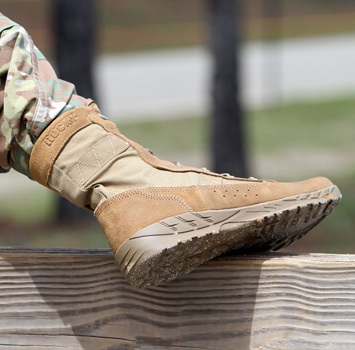 Browse our U.S. Air Force, protective toe, and waterproof selections for more military boot options.